Remember that Bertone Jag that Jay Leno drove recently? Or that bitchin B99 that Bertone showed in 2011? 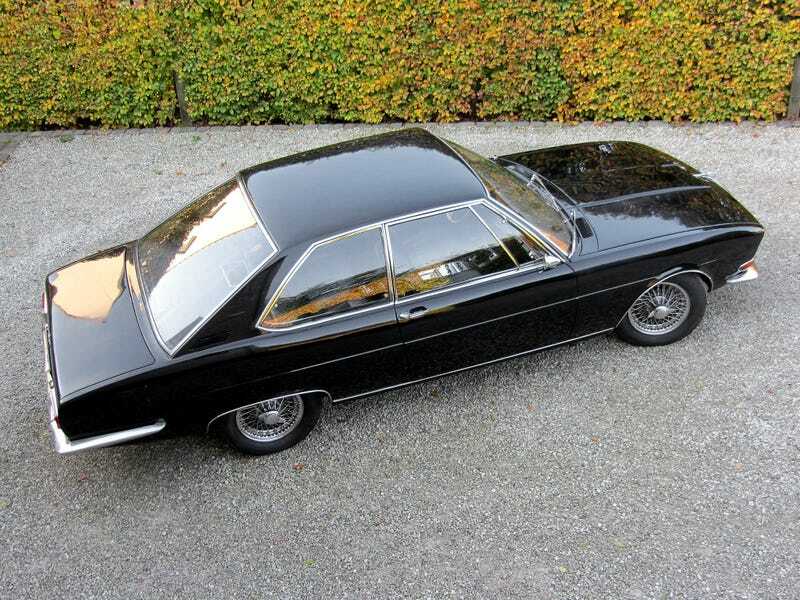 Turns out that there’s an even older Bertone-designed Jag: the FT Coupe. And it was lovely. It was called the Jaguar ‘FT’, after the initials of Ferruccio Tarchini. I just learned of this thing today, and then, of course, I find that Goggles Pizzano beat me to the punch last year. Ah well. Good to be reminded, if you already knew about it. Bertone Coupe version of the 420. Available &apos;66-&apos;68. 2 made.